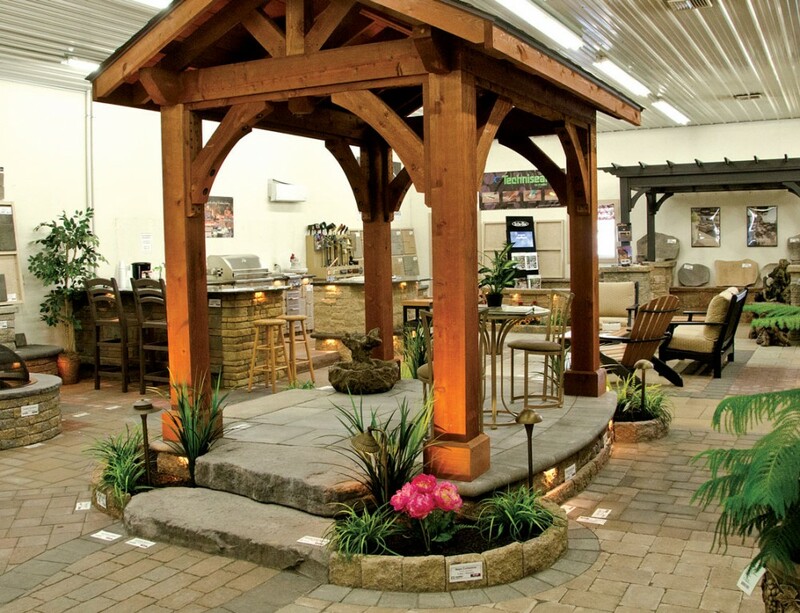 When you are looking for a Landscaper in Lancaster PA, then we’ve got an idea! 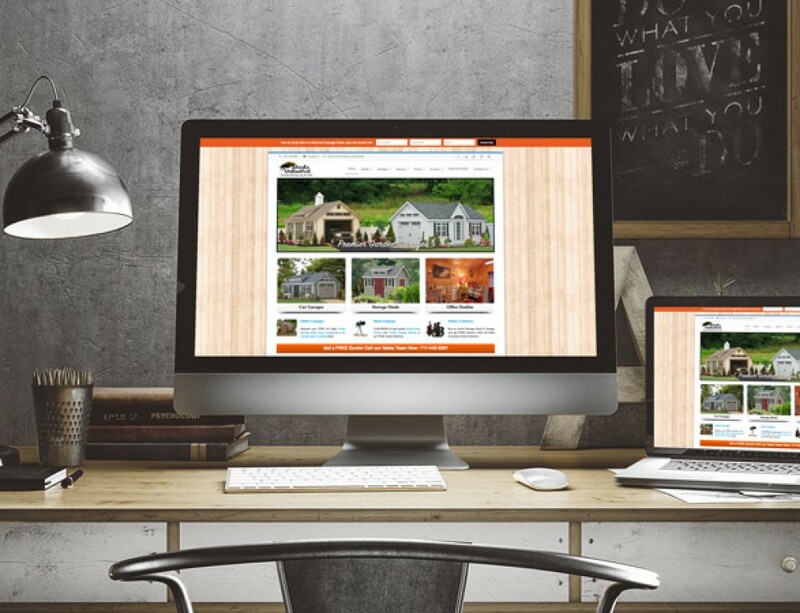 That idea comes from a recent relaunch of a website for Willow Gates Landscaping of Mohnton, PA.
First off, we’ve got to admit that the initial design of this website was the work of EZ Marketing also based in Lancaster, PA. Jeremy at Willow Gates Landscaping had worked with them on a redesign of his sight and was seeking to push his online marketing further when he contacted E-Impact Marketing. 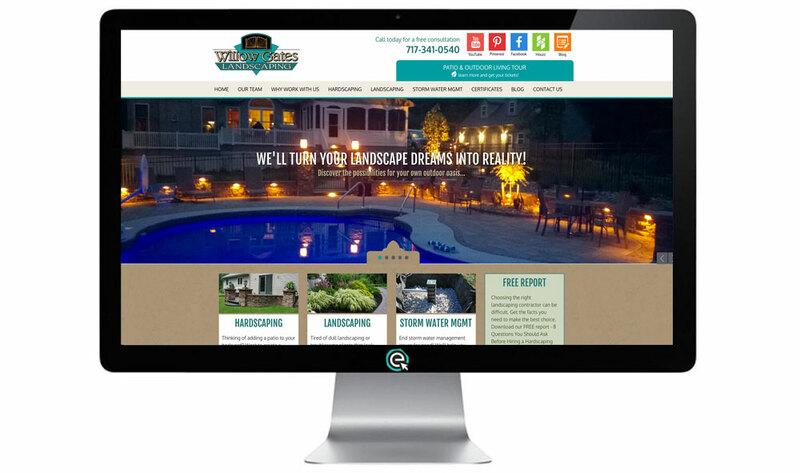 Our developer took the design and moved it to a new platform to so that we could begin working on a comprehensive SEO plan for this Landscaping company in PA.
Search Engine Optimization in our Success Plan is an ongoing project. It includes on-page optimization, interlinking the site, off-page linking sources and growing the site through more content and blogging. Then there is the aspect of Social Media which plays a part in good SEO work and much more. So, welcome to Willow Gates Landscaping! We look forward to working closer over the coming months and years. 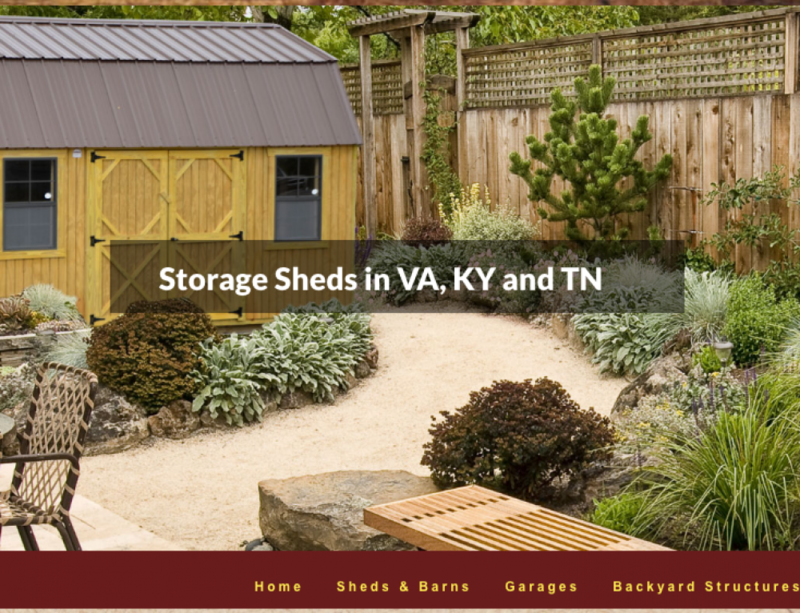 Want a new or redesign of a Landscaping Website? 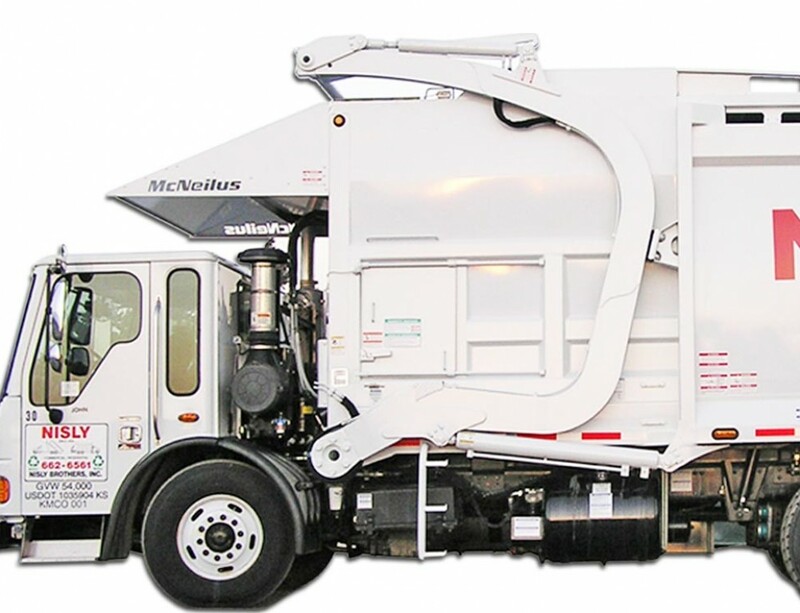 Fill out our Free Marketing Analysis Form to get started! Copyright 2018 | Umm... Yes, We built our own Website!